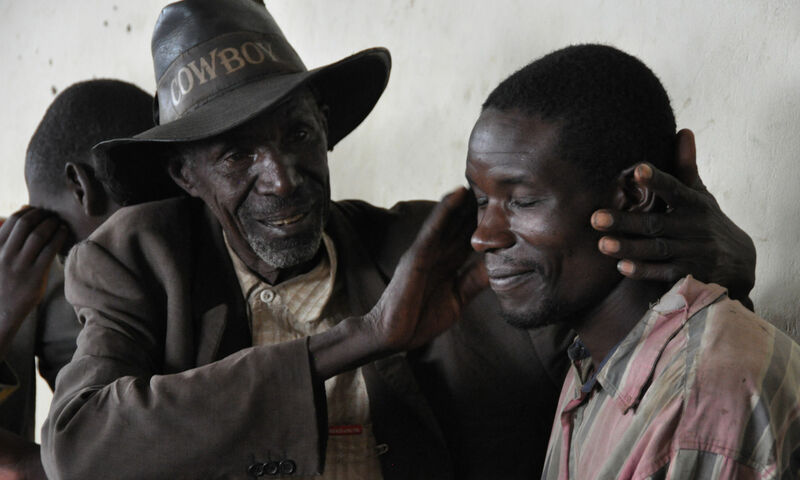 Amani Matabaro, responsible for the Mumosho Trauma Tapping Center. “Mumosho is one of the war affected places in the Eastern Congo which has remained with no humanitarian assistance. During the wars of invasion against DR Congo, Mumosho has served as a port of entry to foreign troops and prior to that the area has hosted a huge amount of the refugees after the 1994 Rwandan genocide, hence Mumosho has been affected on several dimensions. Several attacks by armed groups have terrorized people in Mumosho. Not only these have been the problems but also SINELAC, a Great Lakes Region power company and Pharmakina, a German company known for their Quinine Malaria medicine project, have put all the fertile lands in Mumosho on a compulsory purchase request order. All this together have left almost everyone in the community so poor, desperate, frustrated, living with everyday fear, traumatized, sad, angry, jumpy, anxious…. Soon after the TTT centre had opened in the area, most of the clients who have attended and taken TTT as a treatment have gradually been recovering from their symptoms which for a very long time have affected their thoughts and emotions. Many of those who come to the center tell that they have recovered from insomnia, everyday headache, fatigue and many other PTS symptoms. TTT training for men in Mumosho. Mr Safari Maneno, headmaster of one of the primary schools in Mumosho. Celebrating TTT certification at the Trauma Tappig Center in Mumosho. Another Trauma Center of Peaceful Heart Network is in the city of Bukavu, also this in the conflict prone region of Eastern DR Congo. TTT training at the Bukavu Trauma Tapping Centre. 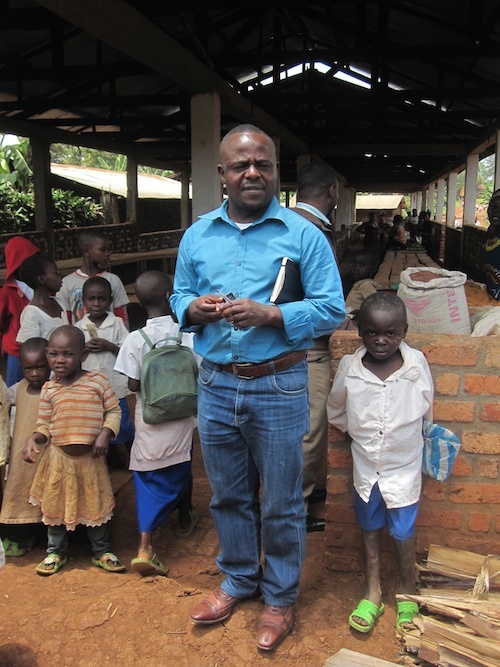 The results from the Bukavu Centre would not be possible without the hard work of Germando Barathi and his two colleagues. 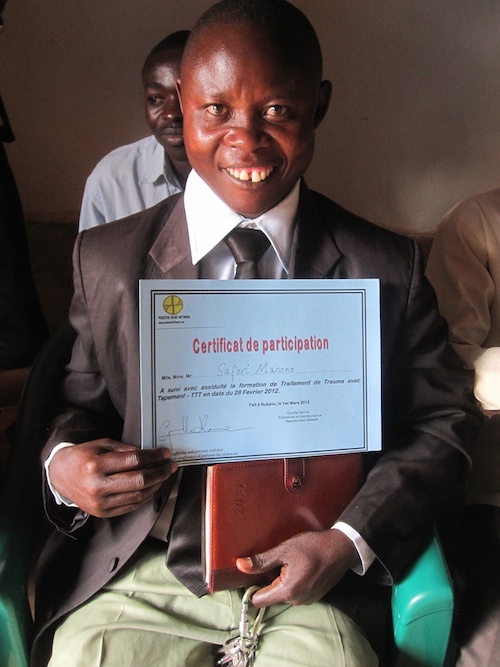 Germando was one of the first to be trained in TTT in Eastern Congo back in 2008. He and his colleagues are constantly finding new ways of spreading the Trauma Tapping to individuals, organizations and communities. 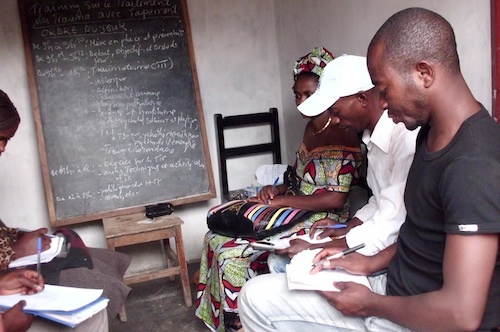 Right now the team at the Bukavu Centre is planning for a workshop in another community called Nindja where people have suffered attacks from different militias. They will also make a TTT introduction to IRC – International Rescue Committee – one of the biggest international humanitarian organizations in the area. 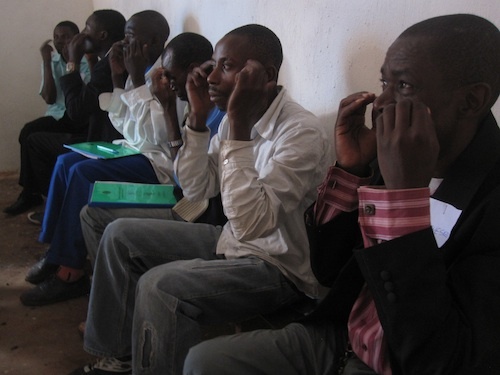 The Bukavu Peaceful Heart Network also belongs to a coordinating group of initiators working on mental health, including the internationally renowned Panzi Hospital, the Psychiatric Hospital Sosame as well as international organizations like Warchild and IRC. 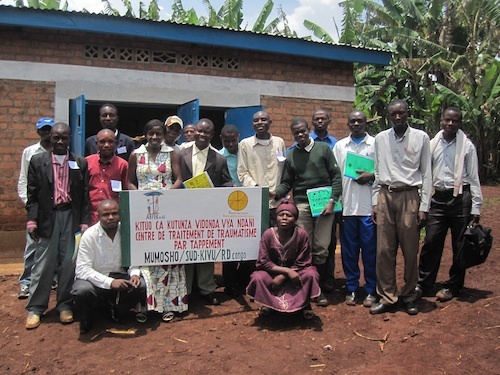 In Rwanda there are several organizations using the TTT after the trainings we have conducted there. There are also individuals committed to spread the method. One of them, Murigo Veneranda, who was in the first group of young survivors of the genocide that we educated in 2007, has recently taken several initiatives. She is conducting trainings in TTT in refugee camps at the border between DR Congo and Rwanda called Kigeme. There has recently been large number of people fleeing to Rwanda from North Kivu in DR Congo because of violence and rising conflict around the mining areas. In the Kigeme camp there are approximately 14 000 refugees. “People in the camp love the TTT and how simple the method is to learn. They say it helps them in their daily life and enhance their health” writes Murigo. Murigo Veneranda knowns very well by her own experience how much the tapping can change in a persons life. In the end we got 4000 dollars! This donation will help us to continue running the Trauma Tapping Centers in Bukavu and Mumosho in Estern DR Congo and also fund some other projects during the coming months. If you have any ideas about how we could find other similar opportunities for funding our work please let us know. 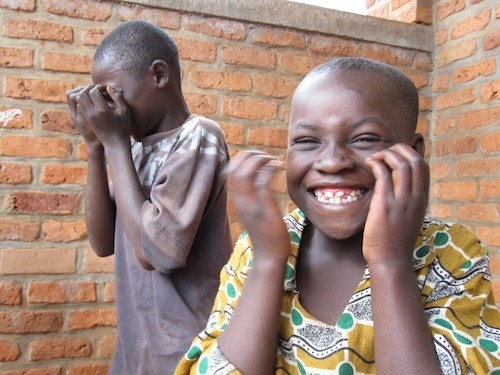 Help us make people get out of their prison of trauma and laugh and be happy again! 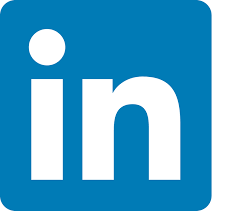 Previous PostPrevious What do you know about Tchad? Next PostNext Is Trauma Healing a Vital Part of Reconciliation?